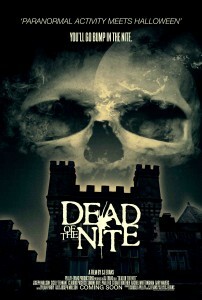 This is an interesting triller for low budget Indie Horror Dead of the Nite. 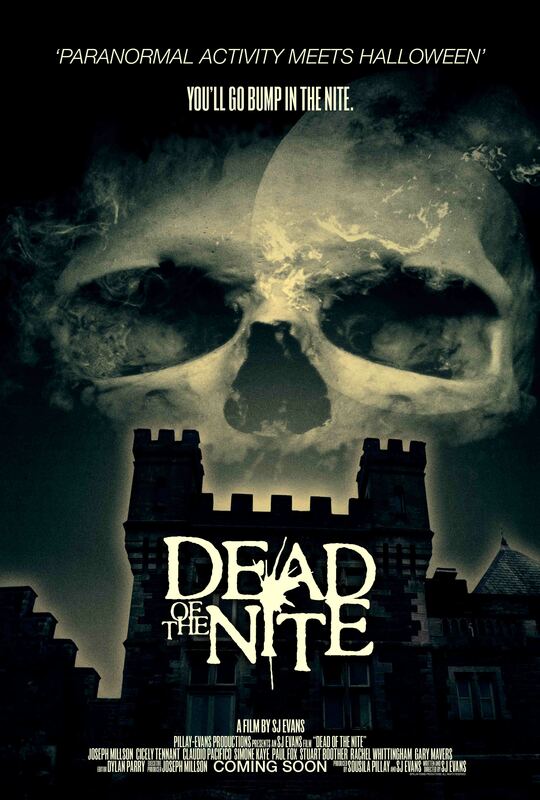 Part slasher, part found footage movie Dead of the Nite benefits from the presence of horror icons Tony Todd (Candyman, Hatchet, The Rock) and Simon Bamford (Hellraiser, Nightbreed). Synopsis: When a group of internet sensation ghost hunters are found brutally slaughtered in the infamous Jericho Manor, Police Detectives Jenkins (GARY MAVERS) and Anderson (JOSEPH MILLSON) must piece together what happened on the fatal night by viewing the paranormal investigators video footage. Dead of the Nite will be released in the US later this year on DVD and VOD.